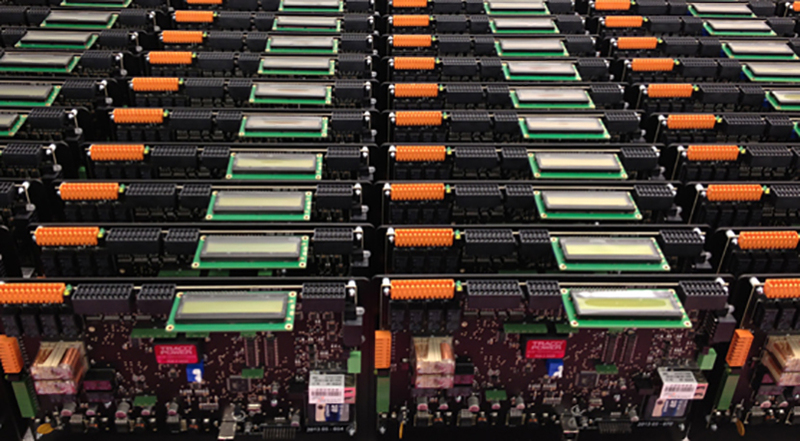 At Stage One, innovation is inherent in virtually every project that we deliver. Our strength is finding ingenious ways to bring to life the creative visions of our clients. We are problem-solvers and use a combination of our seasoned expertise, in-depth research skills and original thinking to devise the right solutions – even if that means inventing something completely new. We are so proud have been recognised for our commitment to Continuous Innovation with the Queen’s Award for Enterprise. 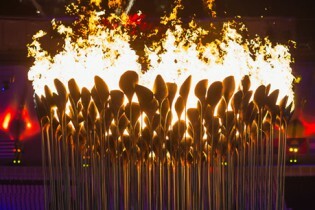 The most recent and highest profile demonstration of our skills lies in the bespoke engineering of Thomas Heatherwick’s Olympic Cauldron. However, the award itself is for much more than our work during 2012. It recognises 10 years of innovation, specifically in the fields of Theatrical Flying Systems, Automated Motion Control, Materials and Fabrication Innovation as well as Scenic Engineering Innovation. 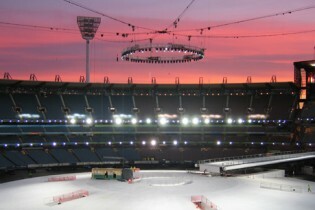 Stage One has pioneered the use of steel wire rope Cablenets: web-like systems installed over stadia, which allow multiple performers and scenery to ‘fly’ in the three dimensional space above the field of play. 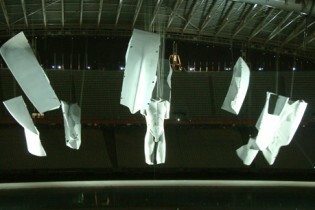 First used for the 2004 Athens Olympic Ceremonies, this ground-breaking technology has been enhanced by the development of Qmotion®, our automated motion control hardware and software, which controls the flown scenery and performers along multiple flight paths with pinpoint accuracy. 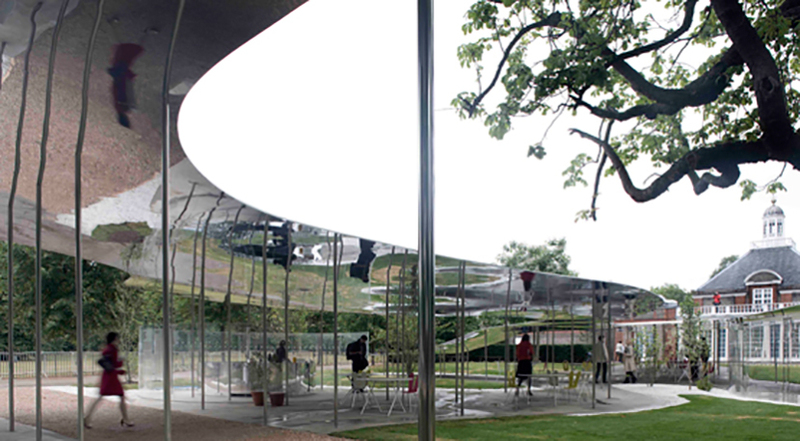 Since 2009, we have constructed each of the Serpentine Gallery summer pavilions – diverse structures requiring diverse materials knowledge, manufacturing and construction skills. 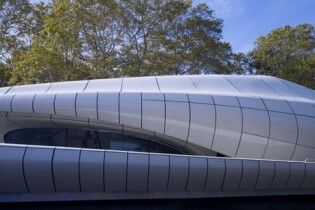 It is this expertise that was called upon when manufacturing the 400 complex curved façade panels for Zaha Hadid’s Chanel Mobile Art Pavilion, for which we developed an entirely new FRP (Fibre Reinforced Polymer) production process, significantly reducing cost and timescales. This award is an incredible achievement and gives well-deserved public recognition to the many highly skilled artisans, designers, technologists and engineers that make up our staff. Like the imagination of our clients, they are quite simply extraordinary: we couldn’t do it without them.